Don't wait for summer to get your child out on the water, sign them up for our After-School Sail & Paddlesports camp and help them prepare for a summer of boating! 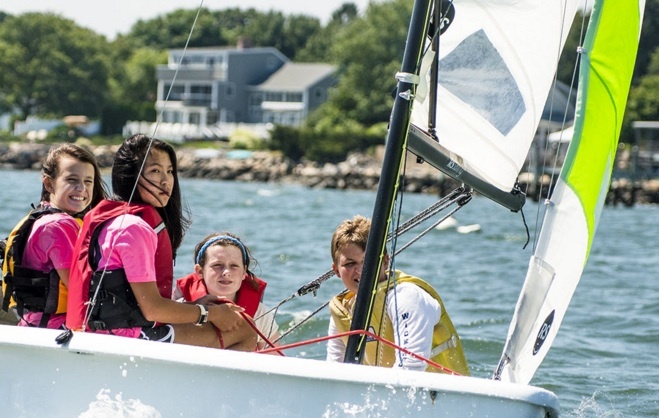 This camp is geared toward youth who would like to learn the basics of sailing, kayaking, and paddleboarding, as well as toward youth who already have the basics down, but who would like to refresh their existing skills before the summer months. In this multi-week camp, participants not only learn boating basics, but also make new friends, work as a team, build self confidence, and learn how to safely recreate on Bellingham Bay. All Community Boating Center camps are focused on skill-building, community engagement, team and leadership growth, confidence building, safety awareness, and fun. Each of our camps are led by CPR/First Aid/AED certified instructors who have extensive boating and youth leading experience. Keep the summer fun going with our fall After-School Sail & Paddlesports camp! This camp is a six-week course for youth 9-14 years old. The camp is tailored for youth who may have missed summer sail, kayak, and paddleboard opportunities and who want to learn the basics, or who want to continue to develop their existing boating skills on Bellingham Bay in the early fall. 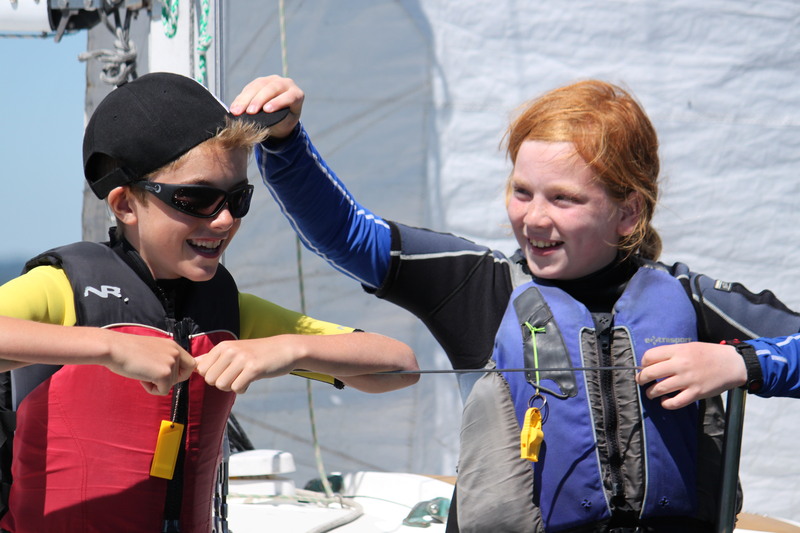 In this multi-week camp, participants not only learn boating basics, but also make new friends, work as a team, build self confidence, and learn how to safely recreate on Bellingham Bay. Receive monthly news from Bellingham Bay. We promise never to sell your email address. We respect your privacy. Donate today to support youth scholarships and community access to Bellingham Bay.